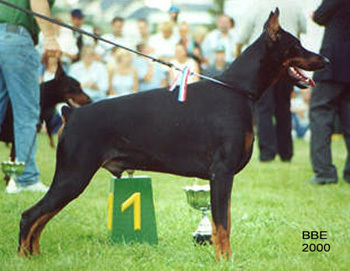 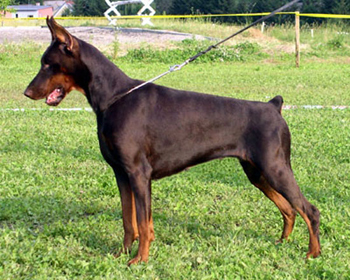 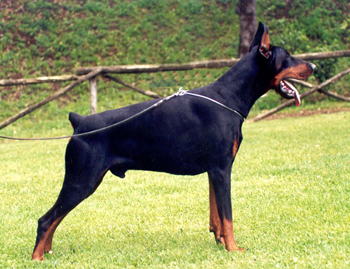 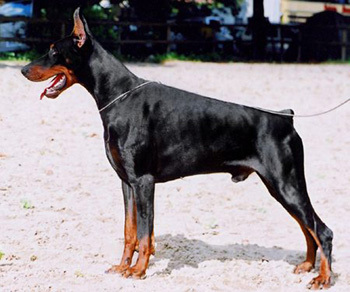 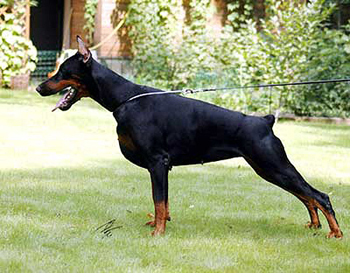 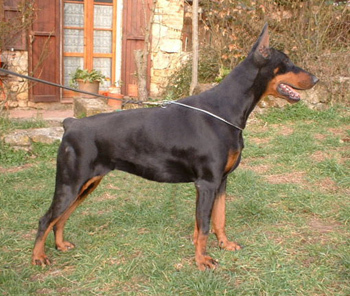 Serbian National Dobermann Club Youth Winner 2011. 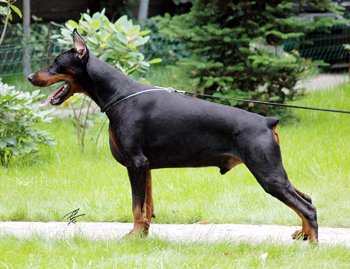 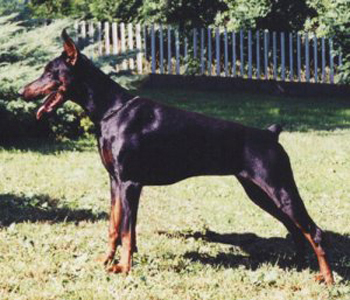 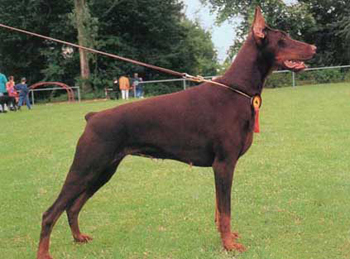 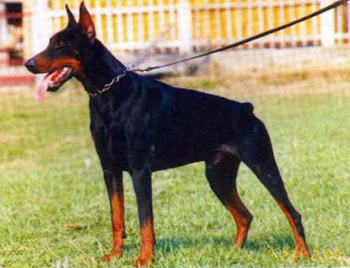 Serbian National Dobermann Club Winner 2013. 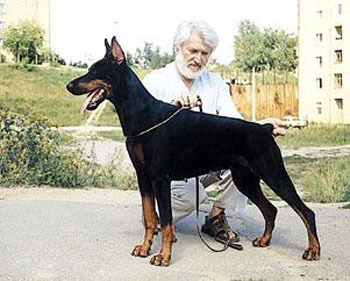 DCR (Dobermann Club Romania) Champion 2014. 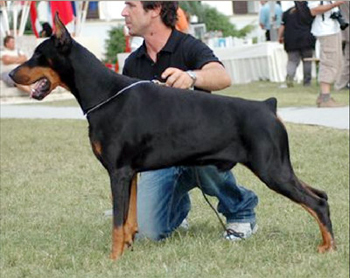 IDC CHAMPION OF REPRODUCTION 2016.